The year is 1912, and as political animosity rises and wars in South Africa and Greece rage, the dominoes of Europe feel ready to topple. 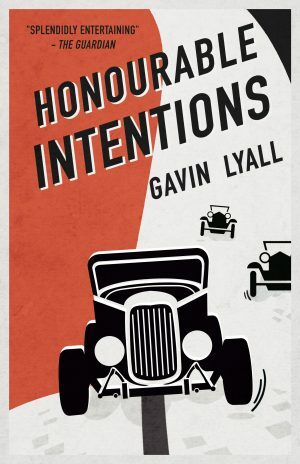 The British Secret Service is beginning to form, and Captain Ranklin, a former Major, is lured into the world of reconnaissance after a demotion. Averse to the concept of espionage, Ranklin reluctantly joins the new Secret Service Bureau; exclusive, elite, but bound to secrecy and subterfuge. 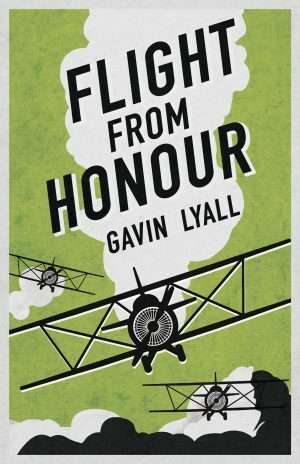 Paired with the rugged and morally dubious Conall O’Gilroy, Ranklin soon finds himself in over his head. A routine mission to apprehend a gold smuggler turns sour and the two are set on the trail of a notorious Irish anarchist. In pursuit, they uncover a plot that threatens to shatter the precarious state of peace in Europe, taking them to Germany, via France, and finally to Hungary in the summer of 1914. 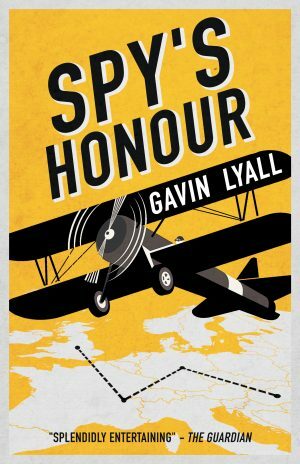 Spy’s Honour was first published in 1993.